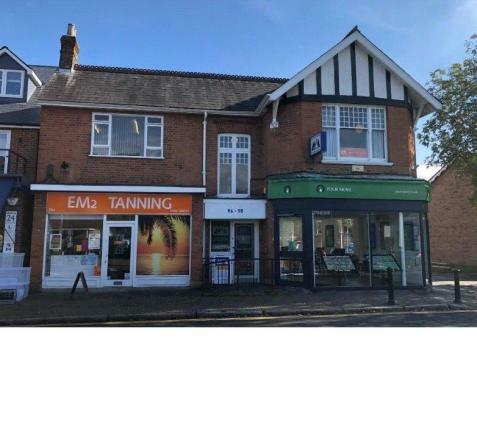 ACQUIRED FOR CLIENTS - This site offers a two storey building providing two separate shop units with offices above on the corner of the High Street and Glebeland Gardens. There are 4-5 car spaces to the rear within the lease which are accessed from Glebeland Gardens. The property has substantial potential for increased income and/or residential conversion (subject to planning consent) on expiry of the current leases in 2020. The current total income equates to £25,000 per annum exclusive. 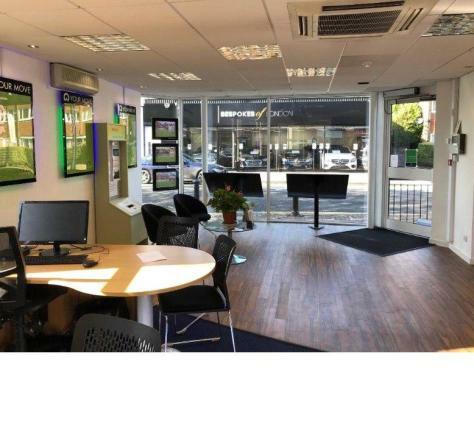 The location provides easy access to Shepperton Village high street with its range of shops, banks, cafes, restaurants and a Post Office all within close proximity. 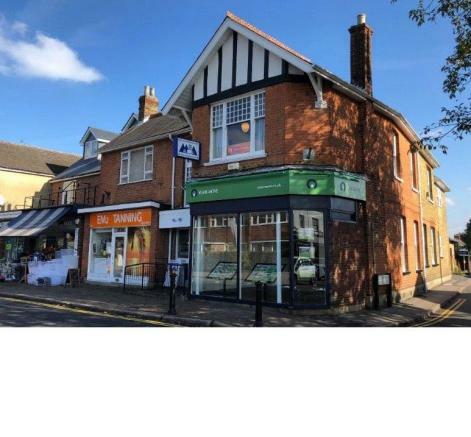 The property is within the catchment area of St. Nicholas School, with other nurseries, primary schools and Secondary Schools, including Halliford Boys, also nearby. Parks, Gardens, Sunbury Golf Centre, the picturesque Church Square and the River Thames are all within a close distance. The larger shopping towns of Kingston-upon-Thames, Staines-upon-Thames and Walton-on-Thames are close by, as is the motorway network via the M3, M4 and M25. Disclaimer - Property reference OEA190271. The information displayed about this property comprises a property advertisement. Rightmove.co.uk makes no warranty as to the accuracy or completeness of the advertisement or any linked or associated information, and Rightmove has no control over the content. This property advertisement does not constitute property particulars. The information is provided and maintained by Oasis Estate Agents, Staines. Please contact the selling agent or developer directly to obtain any information which may be available under the terms of The Energy Performance of Buildings (Certificates and Inspections) (England and Wales) Regulations 2007 or the Home Report if in relation to a residential property in Scotland.